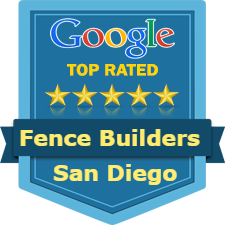 Fence companies in Southern California. Check out USFenceGuide.com for a comprehensive list of fencing companies in Southern California as well as other areas in California. Ranch Service & Supply, Inc.
C & M Fence Co.